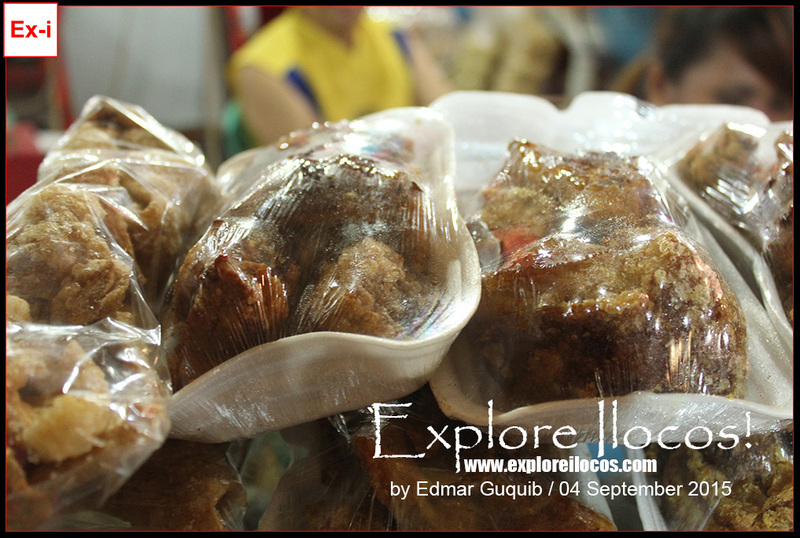 [Vigan] ► Shopping at Solidarity Day Food and Trade Fair: What to Expect? 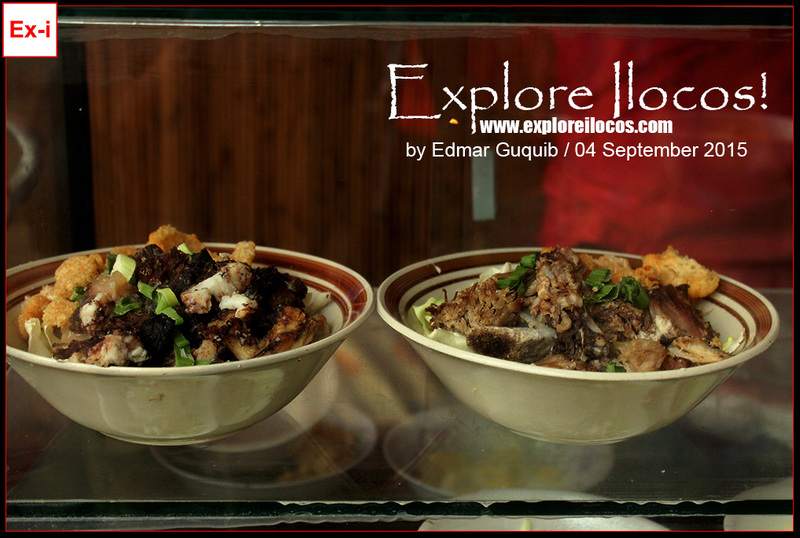 VIGAN CITY, ILOCOS SUR ▬ September is for the Solidarity Day officially called as the World Heritage Cities Solidarity Day and Cultural Festival. It is a festival happening worldwide but only limited to chosen few cities—basically UNESCO world heritage cities where Vigan is included. 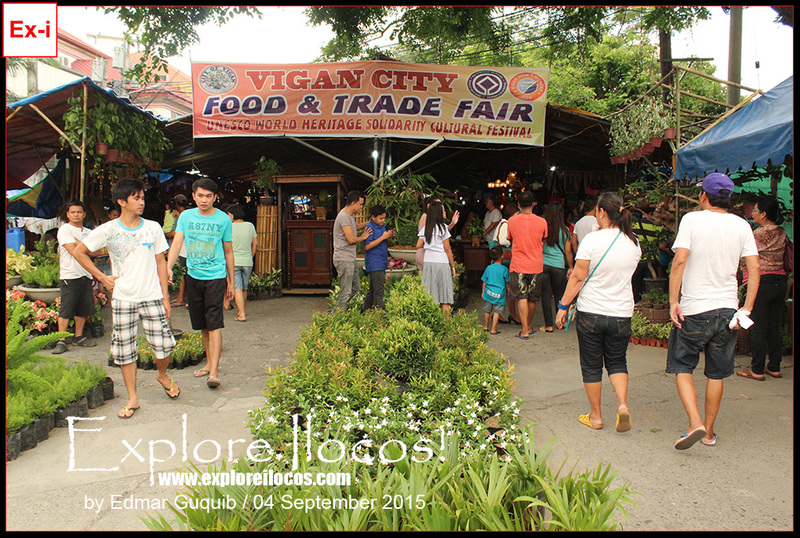 In all the 4 festivals organized and funded by the city of Vigan, there is always a trade fair which is traditionally located south of the Plaza Burgos occupying a few hundred meters stretch of Calle Florentino. 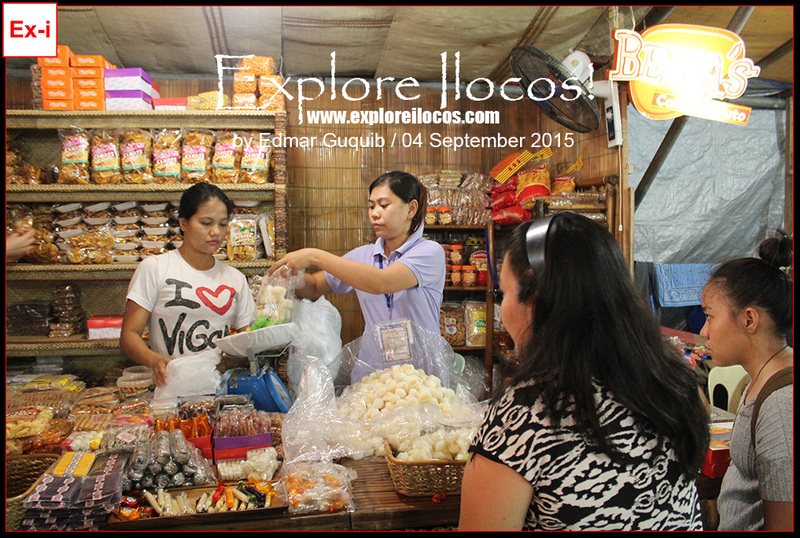 This trade fair showcases the local products of Vigan, the Ilocos land as a whole and even products from other provinces in Luzon. 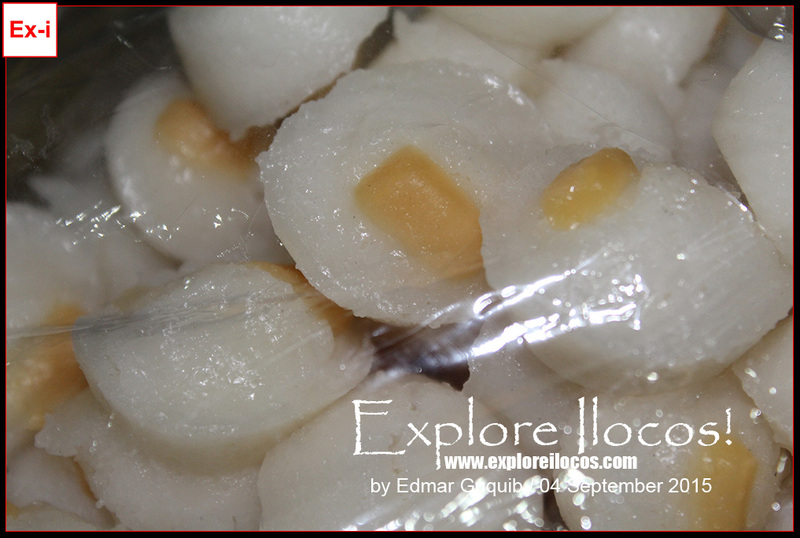 Merchants as far as Nueva Ecija and Nueva Vizcaya even brought their products here to join the trade fair. So what to expect in this trade fair? I visited the area to observe what's going on and these are the things I've seen. 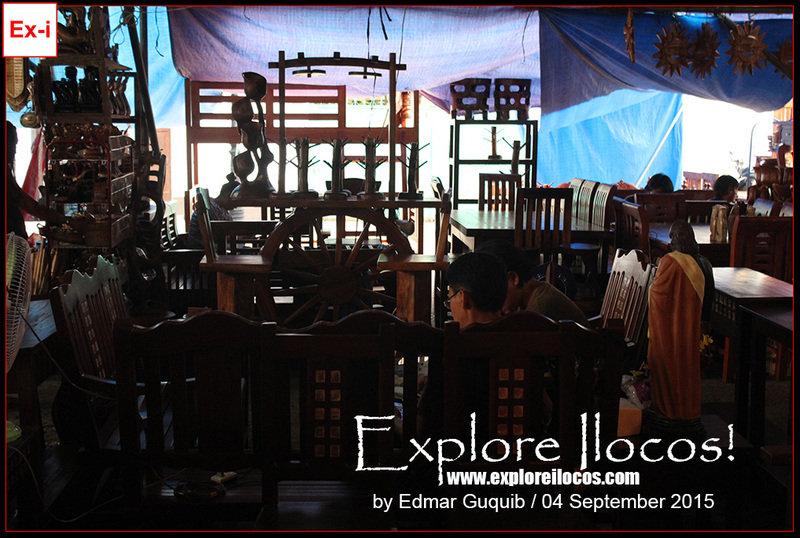 The town of San Vicente northwest of Vigan is known for its wood furniture industry. This industry has made some families here well-off. The demand for their products is nationwide. 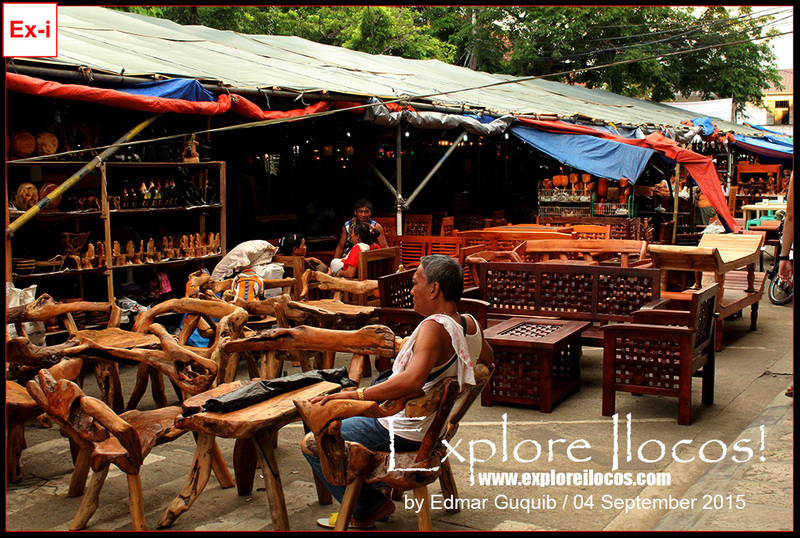 Furniture made of wood is a mainstay in all the trade fairs happening in Vigan. 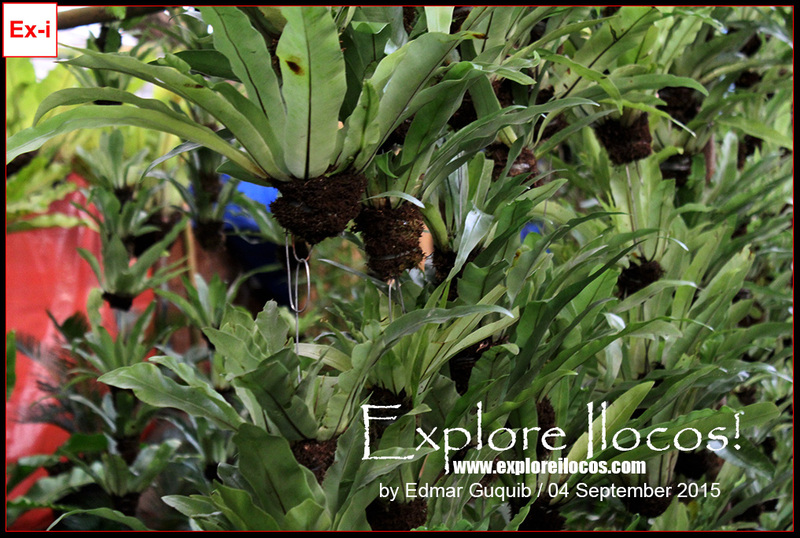 Popular products showcased in the trade fair are ornamental plants. 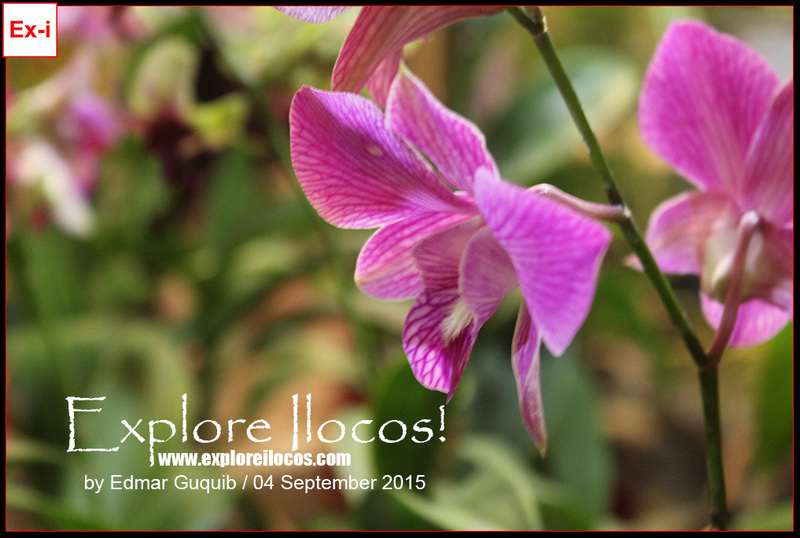 Orchids are the most visible here. Check out below for some photos. 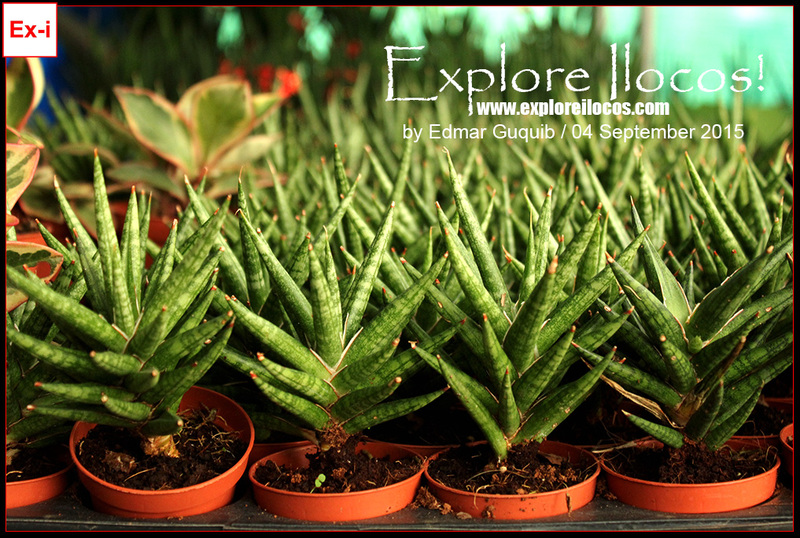 There are actually a plethora of choices here from aerial plants to bonsai. 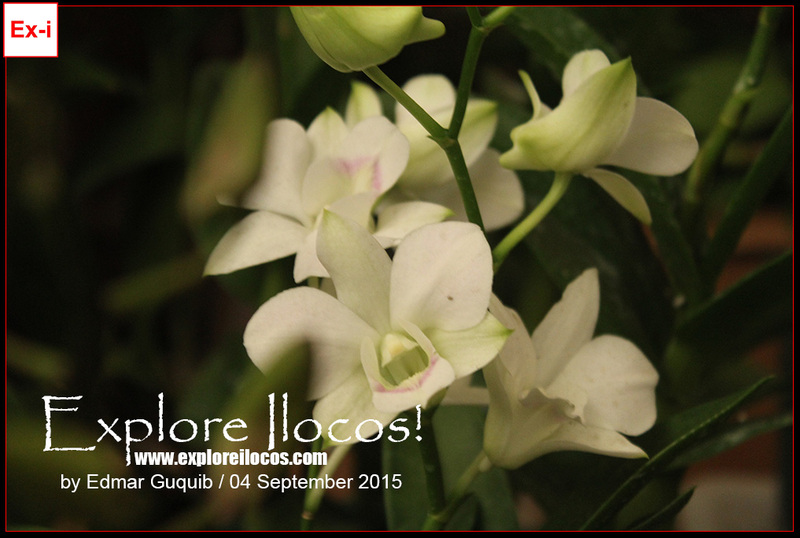 Orchids at least cost 100 pesos and get more expensive depending on the size, quality and variety. 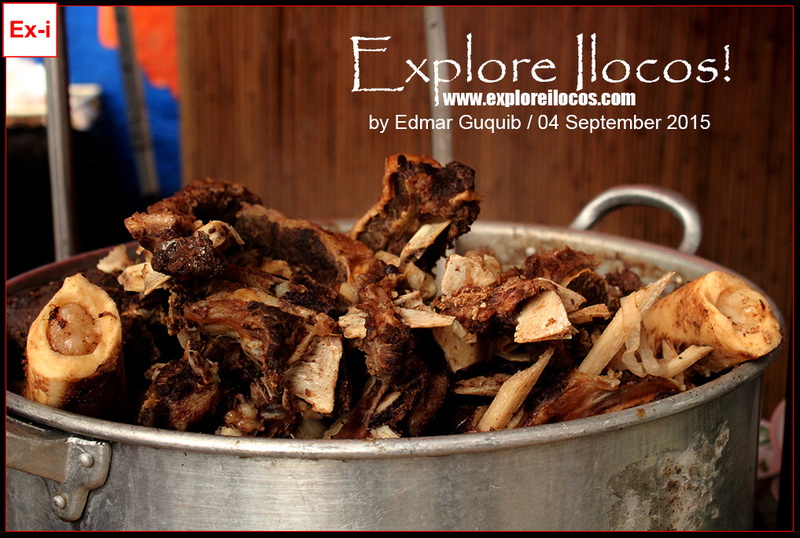 Vigan won't be complete without bagnet. 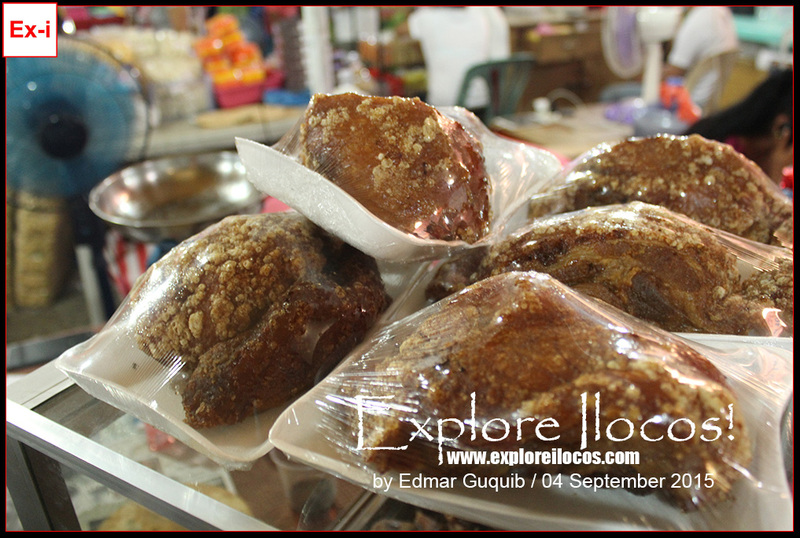 In this trade and food fair, this local food is plenty. 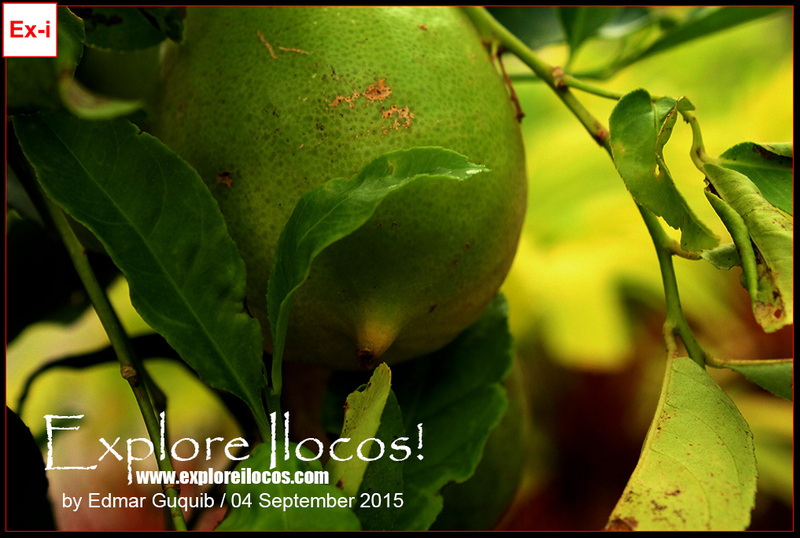 There are also Calasiao puto capturing the Bigueno palate among others. These are just some of the things I found in the Solidarity Day trade and food fair and I swear there are more. 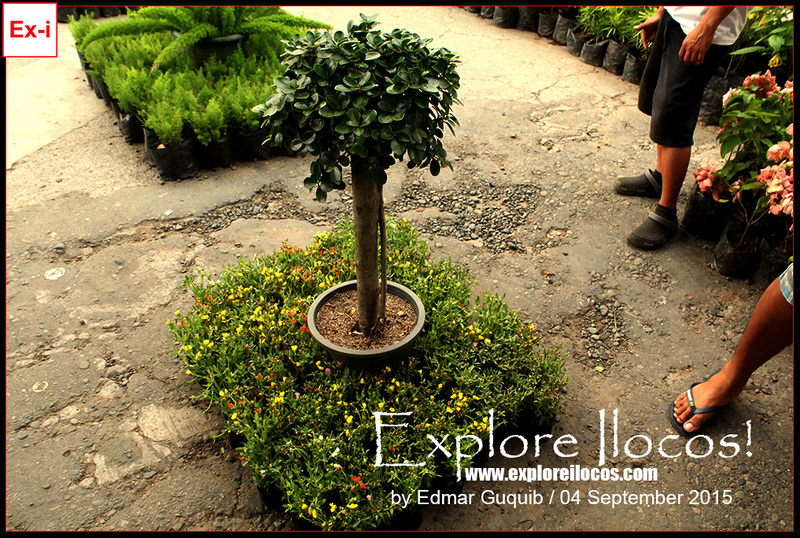 Visit it yourself and have fun!